:PARTING OUT: TONS of Bushmaster parts!! 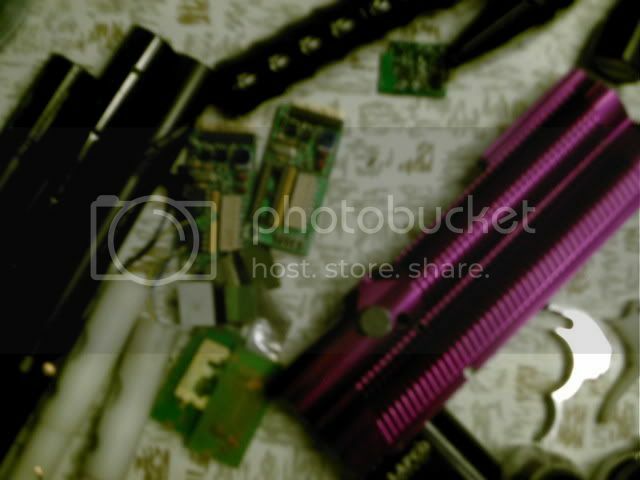 Posted: Mon Mar 05, 2007 3:57 am Post subject: :PARTING OUT: TONS of Bushmaster parts!! I take paypal or money order. Please no trades. 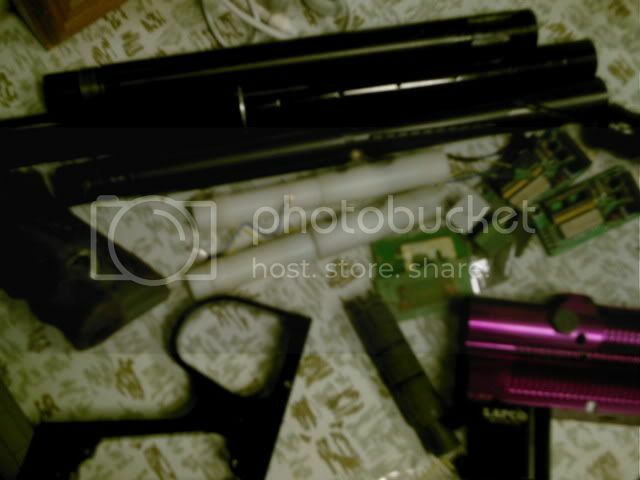 Posted: Mon Mar 05, 2007 4:05 am Post subject: Re: TONS of Bushmaster parts!! Pictures and price of the lapco v/a please! Posted: Mon Mar 05, 2007 7:57 am Post subject: Re: TONS of Bushmaster parts!! PM me a price for both bolts, both rams & the noid. Posted: Mon Mar 05, 2007 9:30 am Post subject: Re: TONS of Bushmaster parts!! 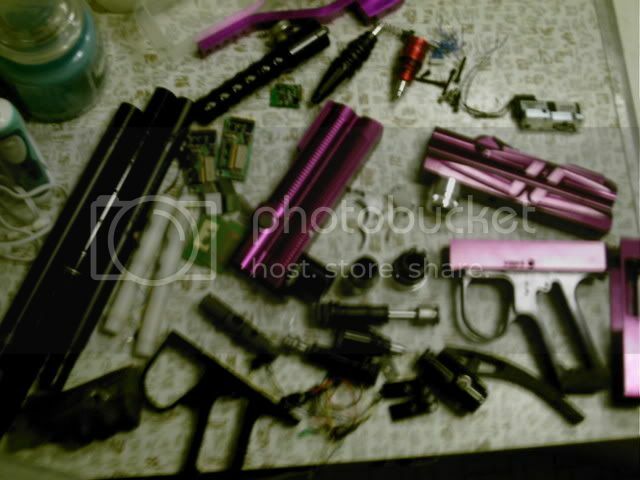 Posted: Mon Mar 05, 2007 12:53 pm Post subject: Re: TONS of Bushmaster parts!! You have 24 hours to take care of that, or the post goes bye-bye.. Read the rules before you post again; consider yourself warned. *EDIT* DOH! I completely missed the $180 mention - disregard the above, you're fine, I was spacing out again! Posted: Mon Mar 05, 2007 3:47 pm Post subject: Re: TONS of Bushmaster parts!! well, i would say D you're wrong on this. he has not said anything about parting, as he wants to sell the whole thing for $180. so he is abidding by the rules already. its just the parts sharks want to grab the parts first. 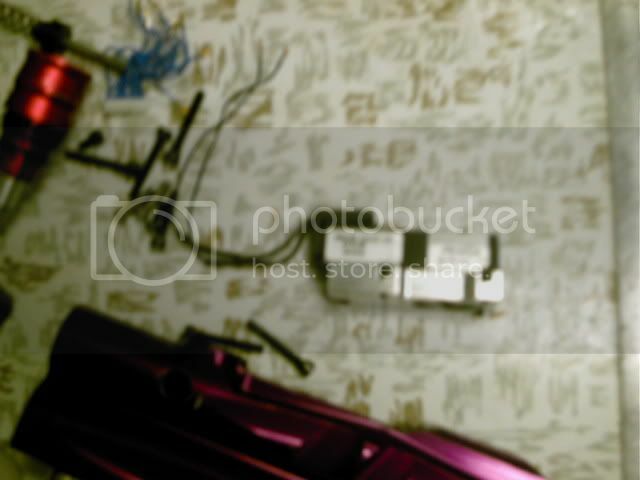 Posted: Mon Mar 05, 2007 5:50 pm Post subject: Re: TONS of Bushmaster parts!! Posted: Mon Mar 05, 2007 6:13 pm Post subject: Re: TONS of Bushmaster parts!! Nope, that edit was done AFTER Argus brought it to my attention. 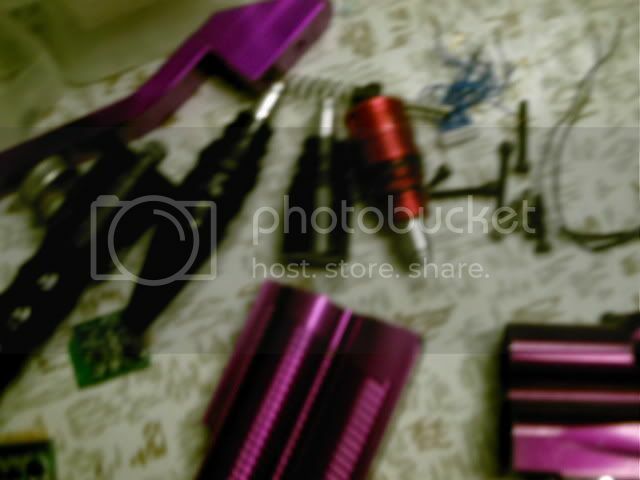 Posted: Mon Mar 05, 2007 7:10 pm Post subject: Re: TONS of Bushmaster parts!! can you put pics up? 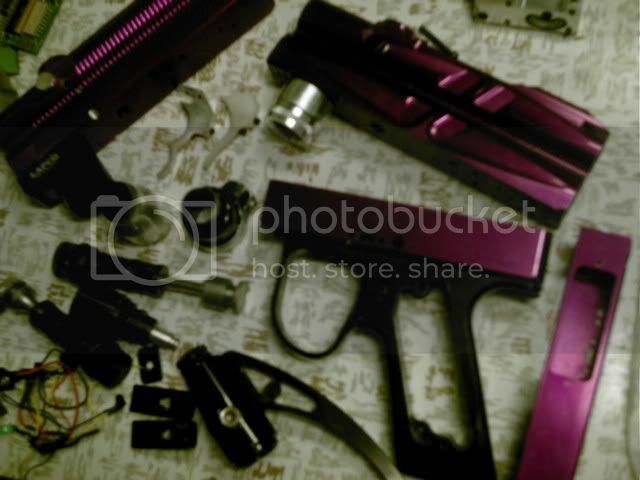 Posted: Mon Mar 05, 2007 8:45 pm Post subject: Re: TONS of Bushmaster parts! !